Most of us who work in offices always spend long hours sitting in front of the computer looking into the LCD monitor, inducing extreme eyestrain and fatigue, not to mention backache too. Therefore, engineers at Philips had come up with and innovative LCD that purportedly can helps reduce eye fatigue and soothes straining eyeballs with the new Philips Lightframe. Dell has expanded Vostro laptop family with its new affordable 12.1-inch Dell Vostro 1220 notebook, which combines ultra-portability, mainstream performance and long-lasting battery life in a small package without luxury price that undo your budget, offering a host of business-minded security options to help keep business travelers focused on business. Today’s world is all above digital. Your mail, photos, documents, drawings, songs, movies and more are all in digital format. By having a portable storage device, you can bring them along without any trouble. Freecom, one of the leading IT companies active in storage solutions, has introduced the world’s smallest 3.5” external hard drive – Hard Drive XS. The new Hard Drive XS offers storage capacity of up to 1TB. This is ideal for those who want to back up their digital files or carry it on the move. CompuLab, a leading manufacturer of small pc, has unveiled their latest wonder, the fit-PC2 with Intel’s Atom Z530 processor and US15W chipset. 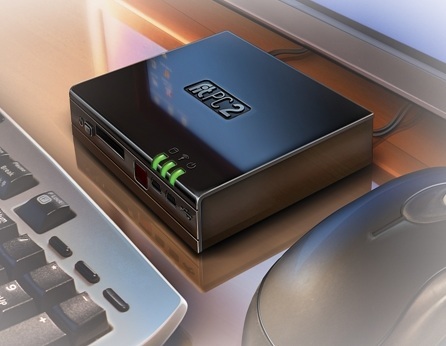 Greener, smaller and more rugged (in a durable aluminium case), the fit-PC2 measuring at only 115 x 101 x 27 mm is officially the smallest PC in the world market today. 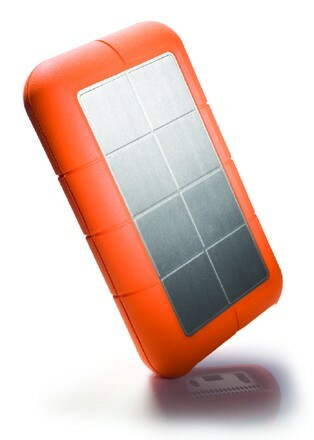 LaCie has introduced its latest Rugged series hard drive, the Rugged XL. It is an external desktop hard drive with high-capacity storage space up to 1TB. That’s double the storage capacity of what the original model could hold. The Rugged XL is also extra large on its size compared with its older models. At the recently concluded CeBIT (the world’s largest computer expo) in Hannover Germany, Gigabyte announced the comeback of their latest netbook trio – Touch Note T1028, Thin Note S1024 and Booktop M1022. 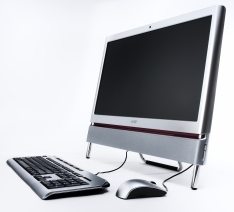 Acer recently announced the release of the Acer Aspire Z5600, featuring a spacious 24inch display with extraordinary multimedia capabilities, engineered to maximize the full potentials and promises of the next generation operating system named Microsoft Windows 7. Here is something new to show off at your upcoming poolside parties – the new Aqua Sounders floating wireless speaker. 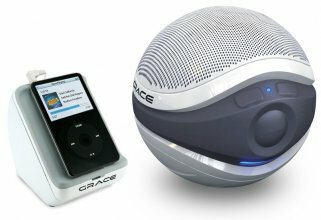 Grace Digital Audio had recently introduced this new ultra-cool ball-shaped wireless speaker which can play up to 6 hours of non stop music, and best of all, it’s waterproof!